Yin yoga is a practice of depth, intensity, nourishment and intuition. While exploring the body’s deep connective tissues, energetic pathways and organ functions, a profound meditative portal opens, providing space and new ways of being in the physical experience. 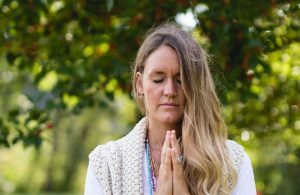 Join Mallorie (Prem) Buoy and Amanda Whiting in this first Level 1 module of their 50 hour yin training, spanning two weekends in the fall. In level 1 you will be introduced to the concepts of yin yoga including benefits, resolutions, precautions and potential outcomes. We will explore meridian theory from a yin perspective and anatomy and physiology as it pertains to yin postures. 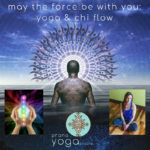 You will learn how the physical and energetic bodies work together in yin poses and how this impacts the mind. You will gain and understanding of yin poses including cueing, modifications and precautions. As well, you will be introduced to mindfulness and meditation. Using a combination of practice, theory and group work, we will explore together the amazing world of yin! Upon completion of this training you will be fully equipped to teach yin classes with confidence as well as deepening your own yin home practice. This training counts as 25 hours of Yoga Alliance CEU’s & 25 elective module hours for the Prana 300 hour Yoga Teacher Training. Program Fees Include: program tuition, program manual, and certificate upon graduation of level 2. Please note there is a final assignment requirement prior to certification. All course materials & manual provided. Mallorie’s journey into a sacred lifestyle started on her yoga mat. What began as a pursuit of the physical soon transformed into an exploration of self. 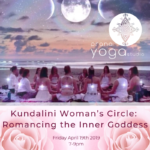 Over the past decade Mallorie has been unraveling the carefully crafted layers of her being through teaching, travel and yoga, finding her present purpose in bringing women together to form a community of artisanship, ceremony and inspiration. Mallorie’s own artistry shines through in her writing and design, as well as in her yoga teaching and practice. As founder of Gather Sacred, she has become a facilitator for women who embody the desire to follow their hearts as entrepreneurs, artists, risk-takers, thinkers and explorers of roads less travelled. Mallorie’s contagious energy and spark permeates through her work and will touch the heart of anyone who crosses her path. 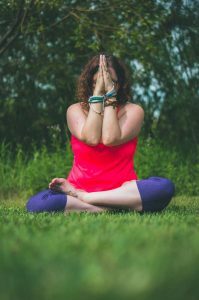 Amanda had been practicing yoga off and on since her early 20s, but after back surgery in 2009 restricted her range of motion, she found her way back to yoga full time. When she first started back, touching her toes seemed like an impossibility, but, like many discoveries through yoga, there is no such thing as an impossibility. Yoga is a daily part of Amanda’s life both on and off the mat. Amanda has come to realize that the asana (postures) of the practice only skim the surface of what is available to be learned. Forever a student, Amanda has a thirst to continue learning and is on a lifelong learning journey that encompasses body, mind and soul. Her passions include mindfulness, loving kindness meditations, yin yoga and healing the physical body. 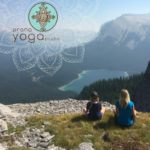 Amanda obtained her 200 & 300 hour trainings at Prana Yoga Studio under the delightful Yogi Vishvketu, and has certifications for both Prenatal (RPYT 85 hour) and Yin Yoga (115 hours). 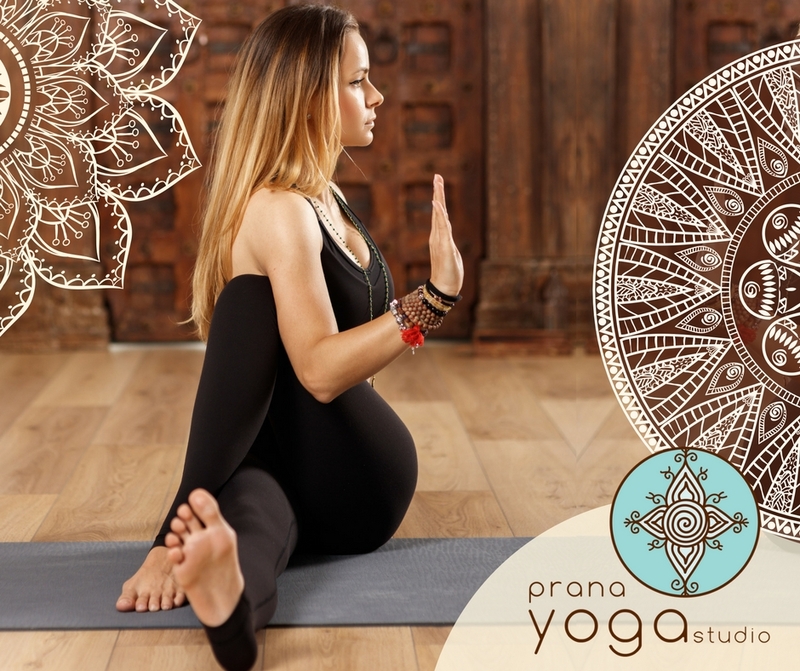 Amanda now has the pleasure of assisting the Prenatal Teacher Training through Om Mama Yoga. Teaching yoga has truly rejuvenated her and she loves being able to share all she has learned with the world.